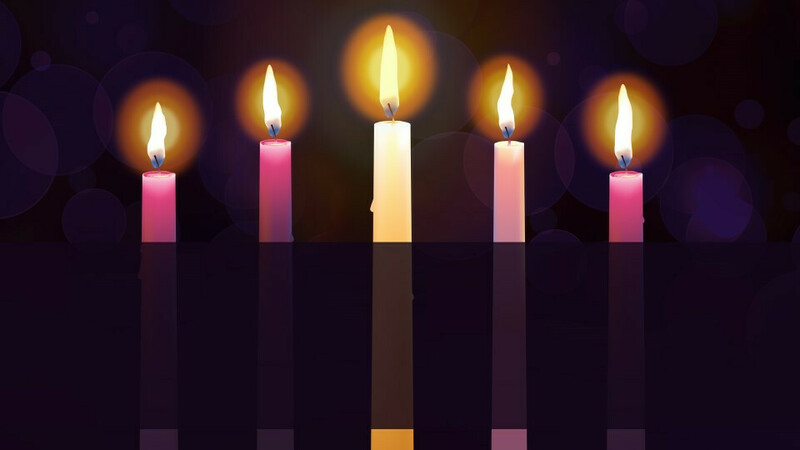 Join us on Sunday, December 2nd as we begin the season of Advent. Food, fellowship, activities, and education will all be included in our inaugural Advent Brunch! All are welcome! Please RSVP by clicking the link below so we can plan food and supplies accordingly.